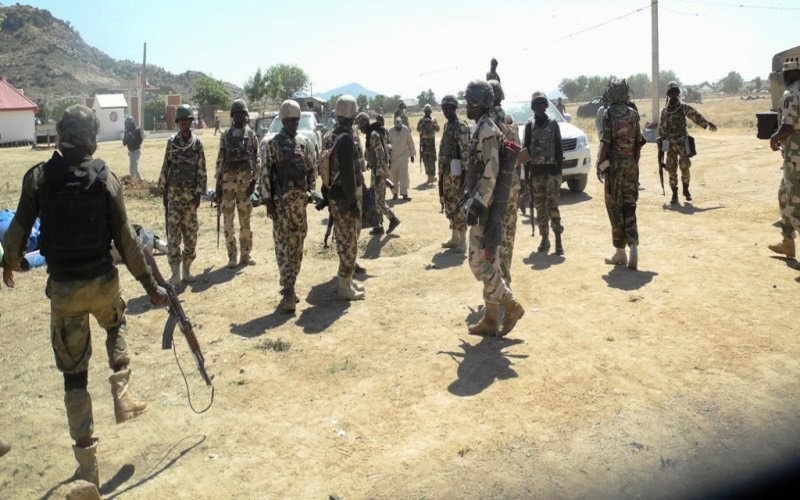 Some 200 girls and 93 women held hostage in Sambisa forest by members of the Boko Haram terrorists group have been rescued by Nigerian troops. In its Twitter handle, the Defence Headquarters said it could not confirm if the Chibok girls abducted by the terrorists group on April 2014 were among the rescued. “Troops captured and destroyed three terrorists’ camps, including the notorious Tokumbere Camp in the Sambisa Forest Operation,” another tweet read. According to the tweet, the freed persons are now been profiled and details would be released later. Defence spokesperson, Major General Chris olukolade, further confirmed the information in a phone conversation.